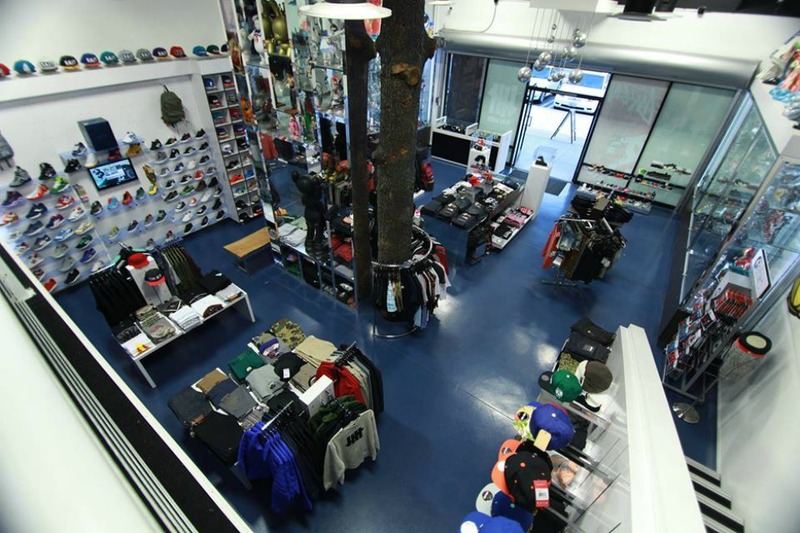 Bait sneakers store on the US West Coast. 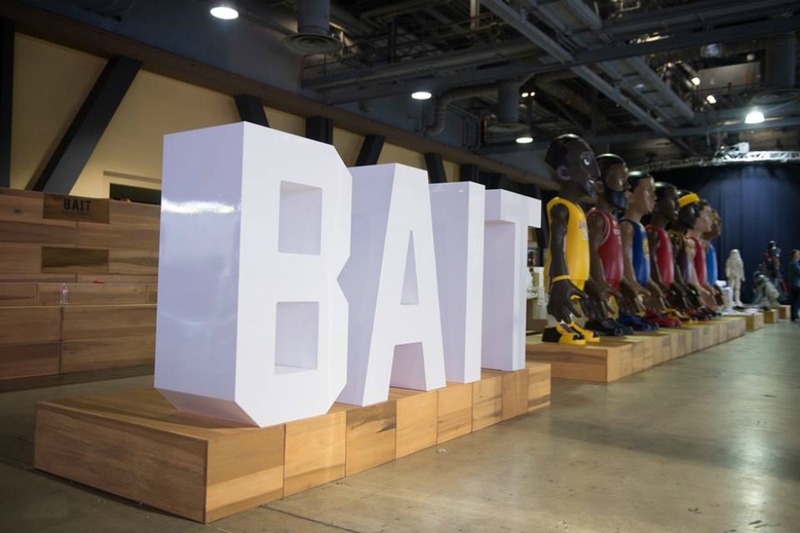 Born in 11/11/11 on the Weast Coast, Bait proposes itself as a multibrand dealer offering limited edition products, sneakers and apparel of different brands all over the world, including Ray-Ban, Wesc, Puma, Asics Tiger, Reebok, Tokidoki, Toms, Vans, Never Summer, Eleven Paris, Herschel Supply CO, Billionaire Boys Club. 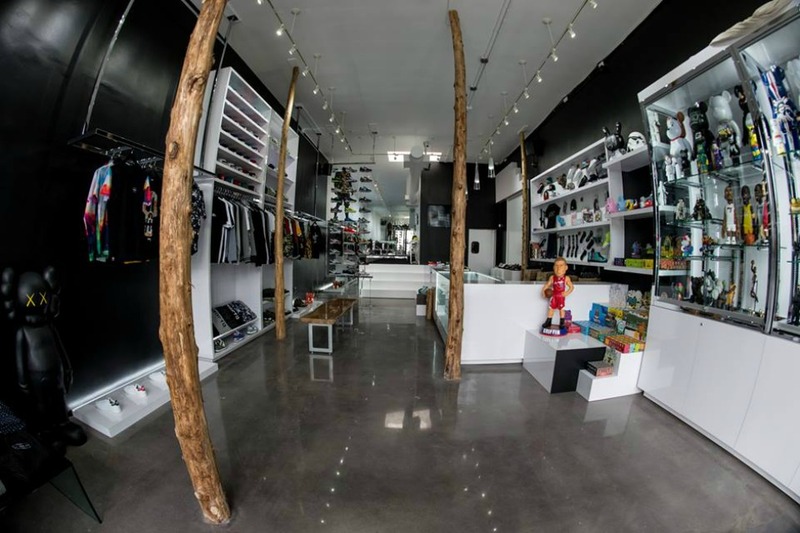 It constantly evolves its partnership, maintaining also collaborations to obtain exclusive products and curate multi category assortments. 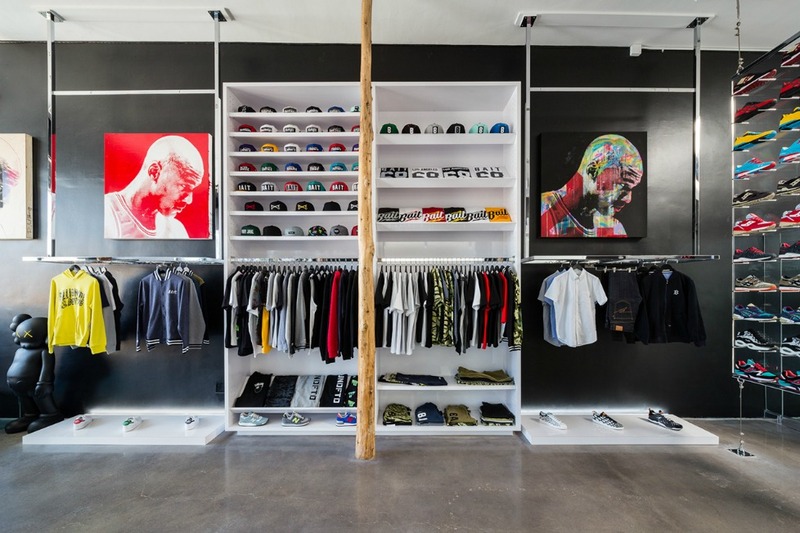 Bait offers seven stores located in Los Angeles, San Francisco, Seattle, San Diego and Portland with different apparel for men, women and kids, with selected streetwear, sport apparel and limited edition products.